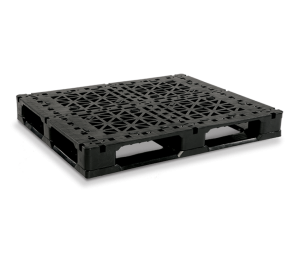 Three snap-on runners make this export pallet a great solution for a stackable application. 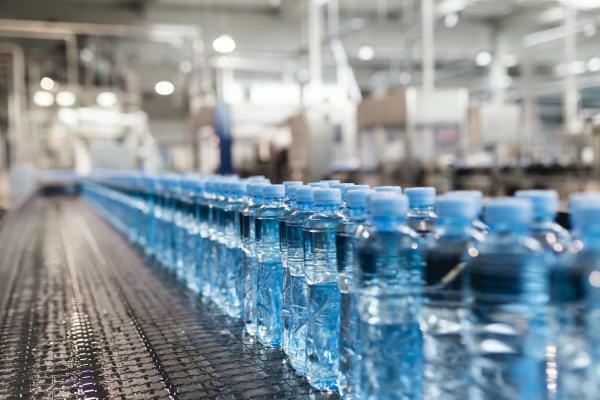 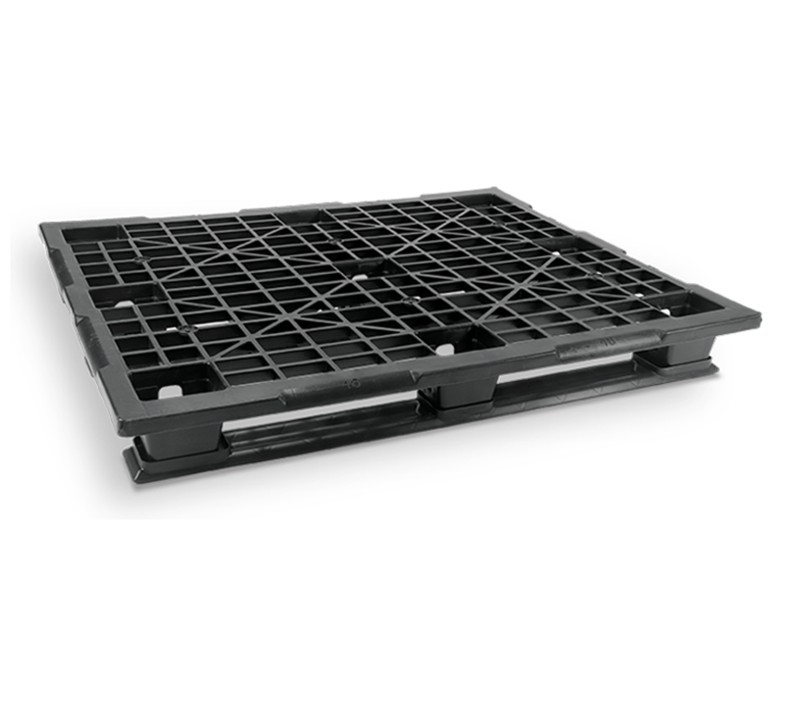 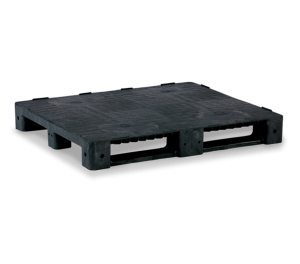 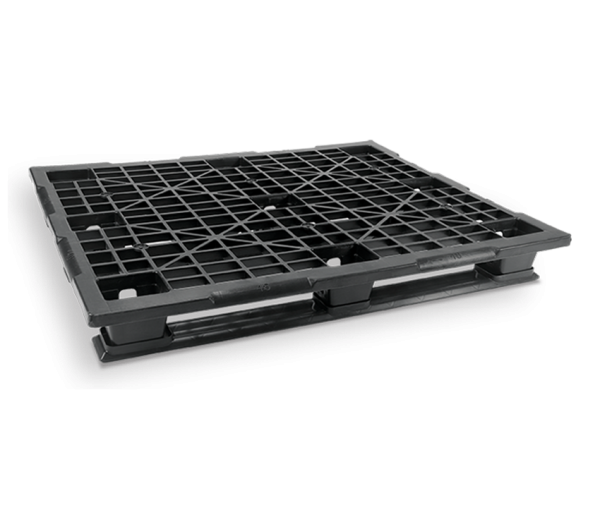 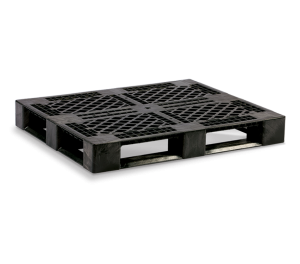 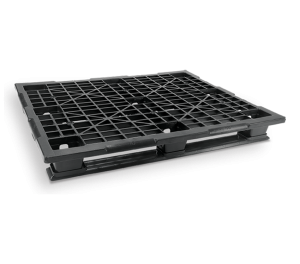 Stackable pallets are designed to maintain stability when stacked with product or without. 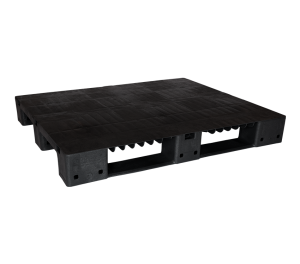 External Dimensions 40" x 48" x 5.5"